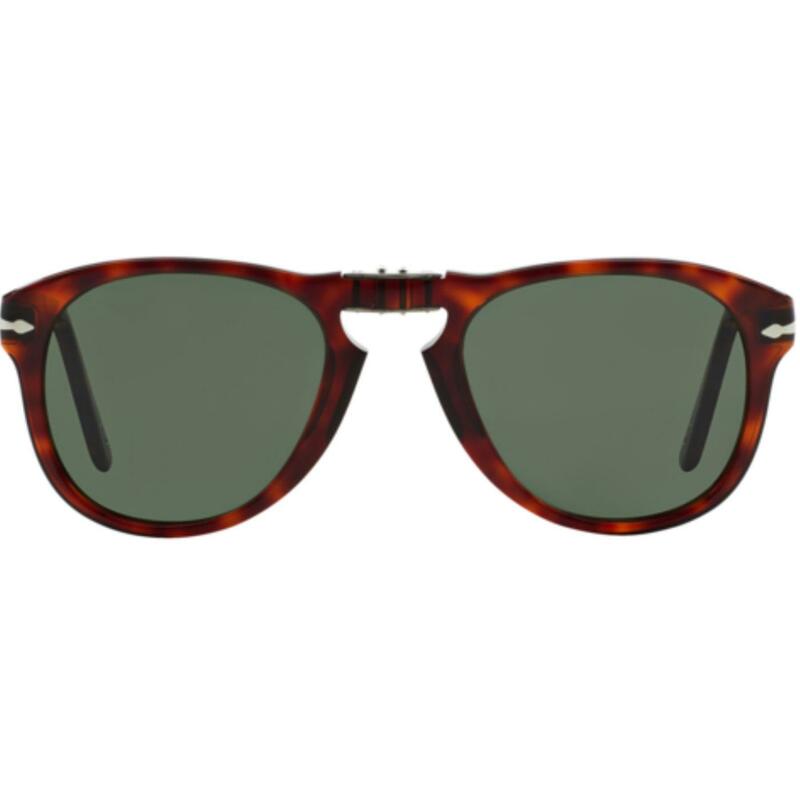 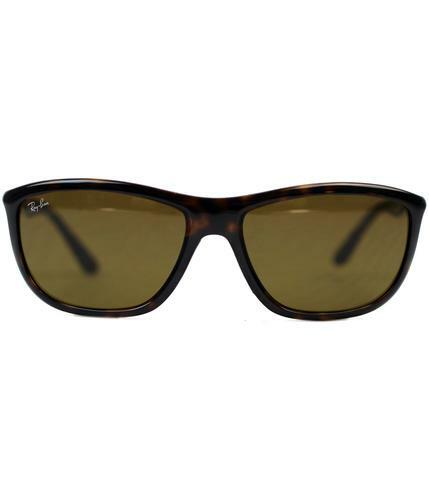 Persol men's 714 Series folding retro sunglasses in Havana, as worn by Steve McQueen. 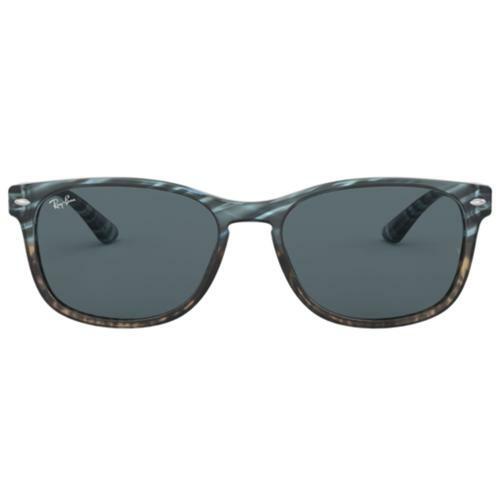 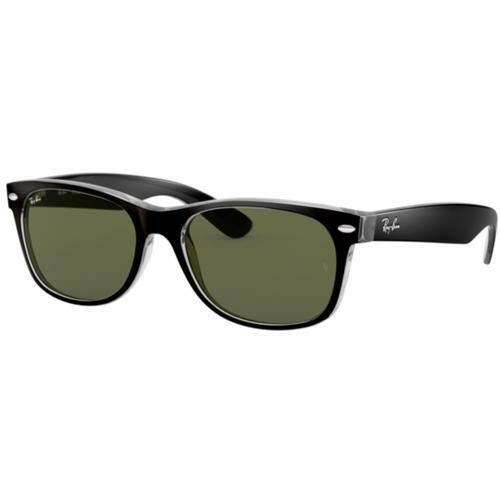 Introduced in the sixties as a folding version of the Persol 649 Series Sunglasses, the 714 Series were the first ever folding sunglasses. 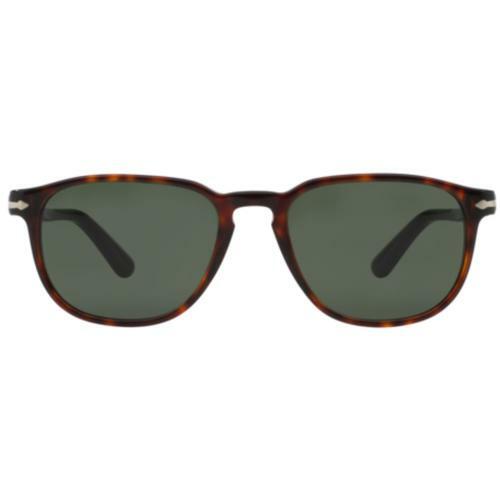 The 714 became an icon in it's own right when it was worn by the King of Cool, Steve McQueen in the film, 'The Thomas Crown Affair' in 1968, making Steve McQueen synonymous with Persol Sunglasses.